Do you remember learning your times tables with rote memorisation and boring flashcards during your after school snack or the breakfast table? How boring was that? How times have changed! 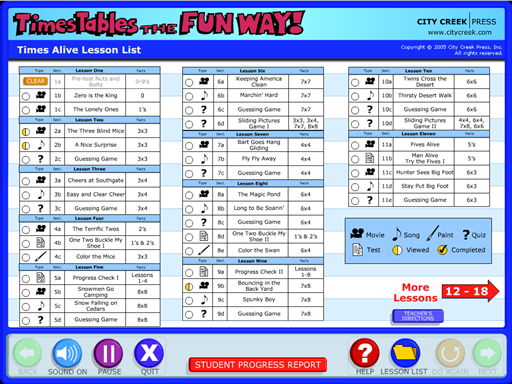 My 8 and 6-year-old children have using online lessons with animated songs and stories to learn Times Tables The Fun Way with Times Alive. 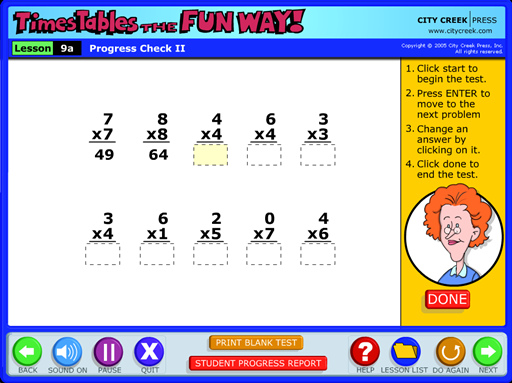 We received a three-month subscription to Times Tables The Fun Way, just three weeks ago. 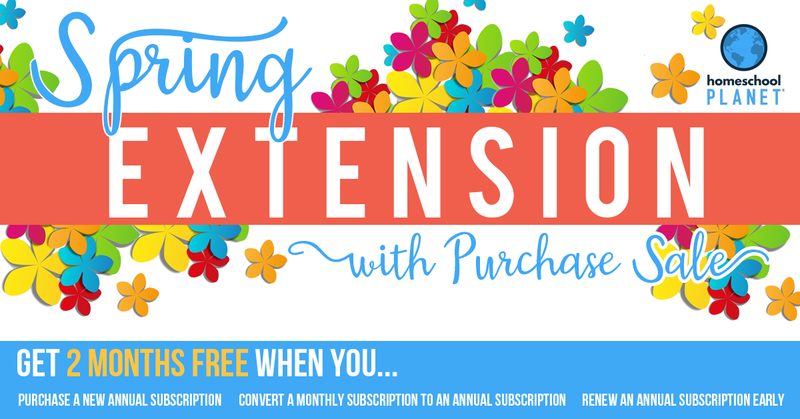 It’s an online subscription that my children have been using almost daily on the PC. They recommend using it for about 20 minutes a couple of times a week; but my children were really keen to learn and enjoyed this program so much that they used it 5-6 days a week. In fact, my daughter asks to use it and says she doesn’t consider it to be part of school because it’s fun! Tristan (who turned 9 during this review), was the first to use the program. It was one of the first two lessons he did each day. It doesn’t take long so it was nice for him to start the day by checking off a lesson so quickly and feel accomplished. He would sign in with his name each day (you must use the same PC each time for the progress chart to be shown, and it will only hold the info until your cache is cleared, do keep this in mind if you have your PC set to clear its cache on a regular basis. 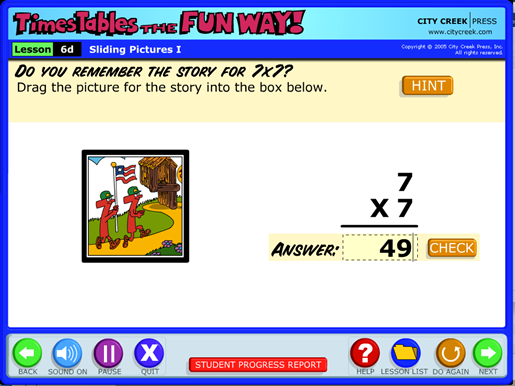 Times Tables The Fun Way uses mnemonic devices to remember the times tables, which is more fun than rote memorisation, but it does take longer to answer an equation as one has to recall the story or song before remembering the answer. 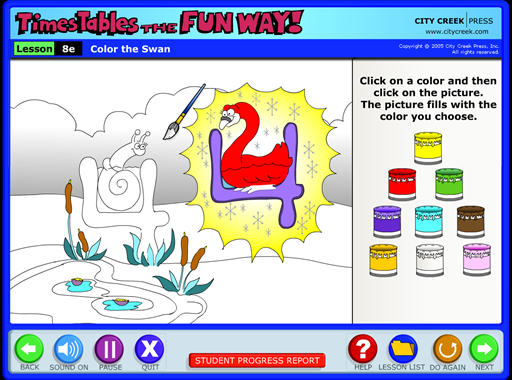 In the case of the 9x table, children are taught a ”trick’ to use to figure out the answer rather than mnemonics. 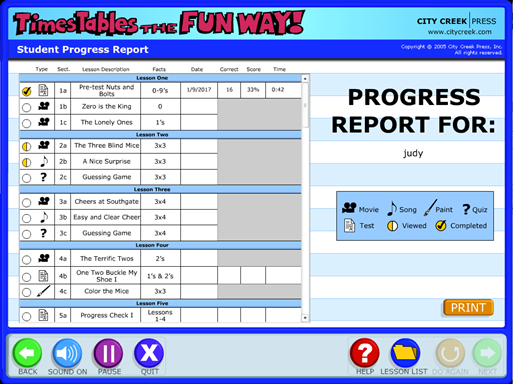 Children view the lessons and then take a quiz or progress check test to see how much information they’ve retained; how well can they do compared to earlier? The times tables aren’t taught in numerical order, but rather in a way that makes it easier for children and gives them confidence before moving on. It starts with 0 and 1, then 3×3 and 3×4 and then goes to the 2s. 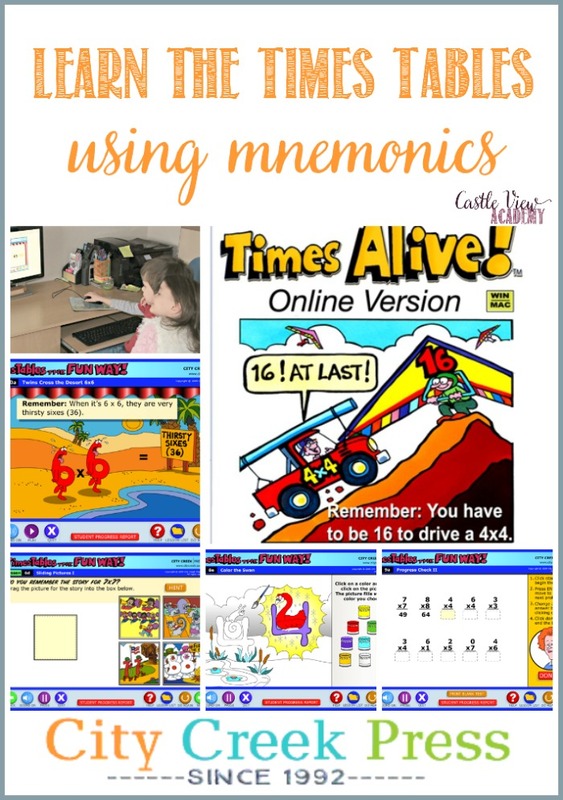 The songs are catchy, and the mnemonics fun. 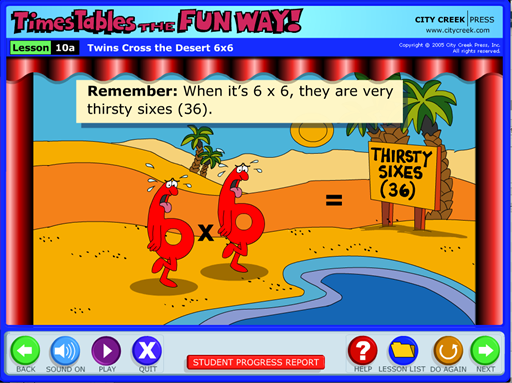 What are two thirsty sixes? Why, 36, of course! I believe it has. My son had already been learning his times tables, but was having some trouble with a few of them. He used to dislike me asking him what did 9×7=? Now he stops, thinks, and answers. He is much quicker than he used to be, and so far he’s been retaining the information quite well. His pre-test and post-test scores improved a bit, as did his speed. Kallista has just started using the program ‘officially’ this week, though she would often watch the videos with Tristan. She was shocked this morning when she discovered she’d already completed half of the lessons! Her tests started off with 90-100%, then as things became more difficult she achieved 55-65%. Not too bad for 6 years of age. She asked me to clear her last couple of test results so she could watch the videos once more and improve her scores. I discovered that when my son had gone through a lesson, but wasn’t feeling confident enough to take the test, he’d simply skip over it and move onto the next lesson. I went back and cleared his tests for these (they had times of only a few seconds and a 0-5% grade); however it would be great to also be able to clear the lesson/s relating to that test as well so that he would then be clear which ones he needed to re-watch before attempting the test again. Also, there isn’t any feedback for parents to know where their child needs some extra help; all the information I see is the final grade and the time the test took. I can’t see which problems were troublesome to know which lessons I should assign again for improvement. 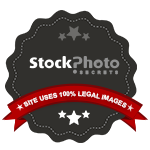 This program has worked well for our family within a 3-4 week time period. My children’s scores improved as did the time it took them to complete the tests. Getting an eye-roll from my 9-year-old when I give him a quick equation to solve is better than the growls I used to get because he didn’t like to have to think too hard about an answer! I could have had both of my children using this program at the same time; but I’ve been strategic/sneaky about having Tristan doing it first before Kallista. Kallista wanted to learn and thus stood by and watched the lessons with Tristan so she’d already had them in her mind before she officially started. Now that she’s using the program, Tristan is again hearing the lessons in the background as he does other work. I’m hoping that this will help solidify any areas he feels unsure about, while at the same time not drawing attention to it. 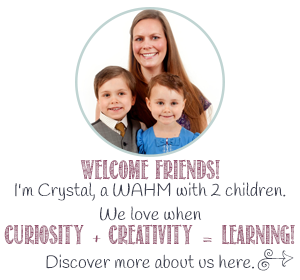 Now I’ll wait a week or two and then have the children log in using an alternate name and have them do the pre-test again to see if they have held the information in while not actively using the program. I’ll watch them and see where they have any potential problems, and then assign those particular lessons to them again. So far, after 3 weeks of use, yes, we’re all satisfied with Times Alive. Now I just need to encourage my children to remember and respond more quickly to their equations. To read more reviews about Times Alive by the Homeschool Review Crew, click on the graphic below and follow the instructions. You will find 76 honest reviews by the Crew. 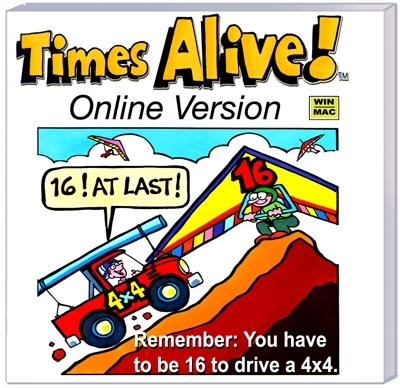 If you’d like to know more or would like to follow Times Tables the Fun Way, you can connect with them through their website, Facebook, and YouTube. Looks like a really fun program! The kids do like it!